More star power! Jennifer Aniston will join a glittering line-up of celebrities as a presenter at the 89th Academy Awards at Los Angeles’ Dolby Theatre on Sunday, February 26, Oscar producers Michael De Luca and Jennifer Todd announced on Friday, February 24. The actress, who recently celebrated her 48th birthday on February 11 with a vacation to Cabo San Lucas, Mexico, with husband Justin Theroux and former Friends star and BFF Courteney Cox and her fiancé, Johnny McDaid, is back in Los Angeles and will present at the ceremony, which will be hosted by Jimmy Kimmel and airs on ABC at 8 p.m. ET. Also named as an Oscar presenter on Friday were a number of former Academy Award winners and those in the running to take home an Oscar this year. 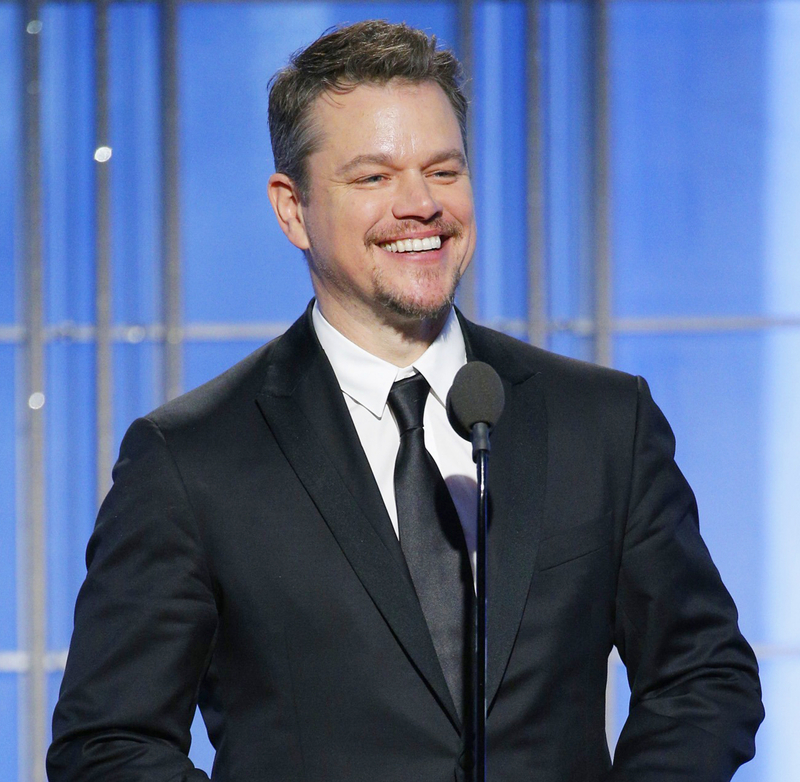 Matt Damon, who picked up an Academy Award for cowriting Good Will Hunting with Ben Affleck at the Oscars in 1998, will also present on Sunday. Best actor nominees Ryan Gosling, who is in the running for musical favorite La La Land, and Dev Patel, who is nominated for his role in the tearjerker true story Lion, will also present, producers confirmed. Three-time Oscar winner Meryl Streep, who is nominated for best actress for Florence Foster Jenkins, will also present this year. 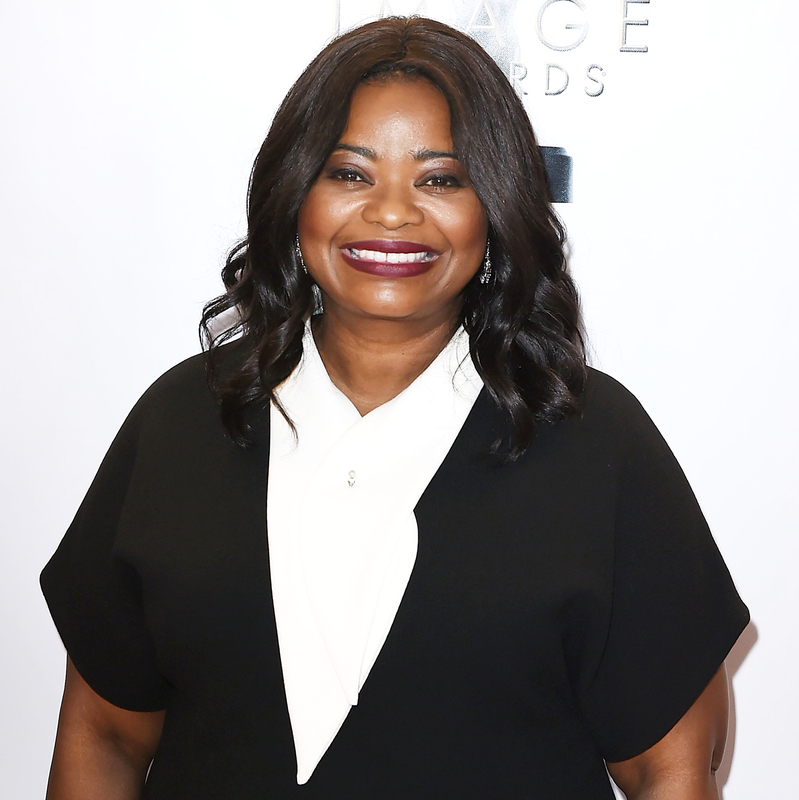 Octavia Spencer, who won an Academy Award for The Help and is nominated for best supporting actress, will also present, as will her Hidden Figures costar Taraji P. Henson. Sausage Party costars Seth Rogen and Salma Hayek, Hacksaw Ridge’s Vince Vaughn and Kingsman actress Sofia Boutella were also added to the lineup of presenters. Faye Dunaway, who picked up a best actress Oscar for 1976’s Network, Michael J. Fox and Jason Bateman will also present at Hollywood’s biggest night, it was confirmed Friday. Hollywood legend Warren Beatty, who won a directing Oscar for Reds in1982 and was awarded the Irving G. Thalberg Memorial Award in 2000 and directed last year’s Rules Don’t Apply, will also present at this year’s ceremony. They’ll join a star-studded lineup of presenters who were previously confirmed for the show, including Amy Adams, Leonardo DiCaprio, Jamie Dornan, Emma Stone, Dwayne “The Rock” Johnson and Charlize Theron, along with many more.